How common is surrogacy in Ireland? Planned laws to legislate for domestic surrogacy are being drafted by the Office of the Attorney General. However uncertainty remains around how children born via international surrogacy will have their needs met. 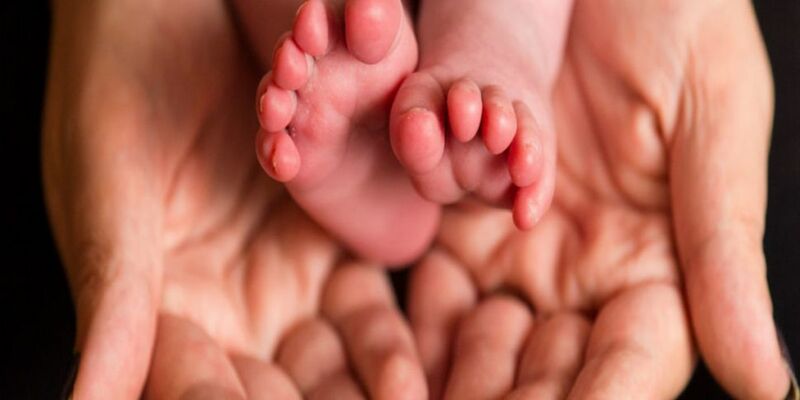 Newstalk has spoken to two people about their international surrogacy journey, and to a surrogate mum about why she decided to take on the role. We also hear from a family law solicitor about the implications of the Assisted Human Reproduction Bill, as it currently stands.